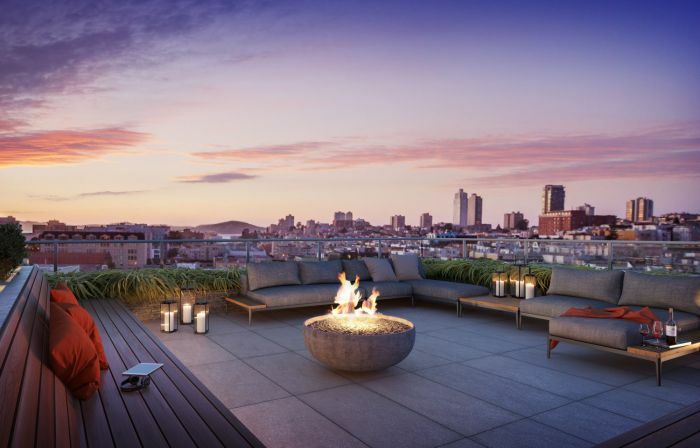 If you’re in the market for a condo in San Francisco, you may want to consider the bay's newest luxury residences located in the Lower Polk. 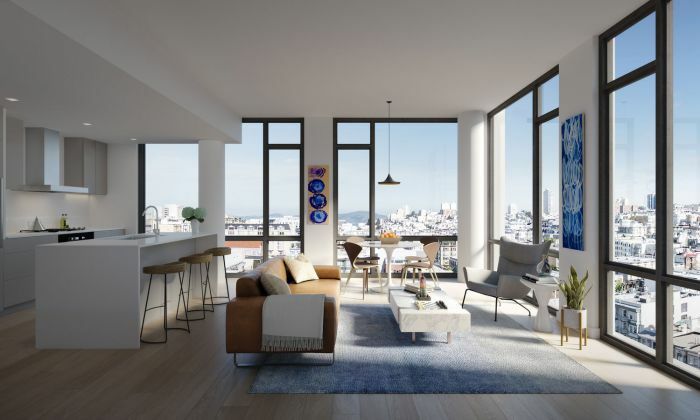 The Austin, at 1545 Pine Street, is only a 10-minute drive to the Golden Gate Bridge, Union Square and features 100 high-end condominiums. The 12-story building boasts interiors by Edmonds + Lee, and offer an elegant yet laid-back California vibe. “The atmosphere is more intimate and the pace is slower. So we always think about the five senses when we’re designing,” said principal Vivian Lee. Throughout the property, residents will have Wi-Fi access within communal spaces as well as an array of seating options to promote community interaction. 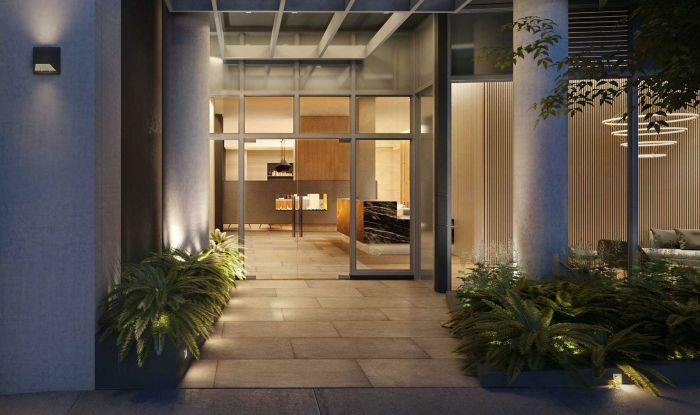 When it comes to design, the condos were created to stand the test of time. All materials were specifically chosen for their look and durability. Kitchens are crafted with open-plan designs with muted colors and offers integrated storage options to allow the space to “disappear.” Bathrooms come with hidden drawers, floating vanities and custom cabinetry by local cabinetmaker Sozo Studio. 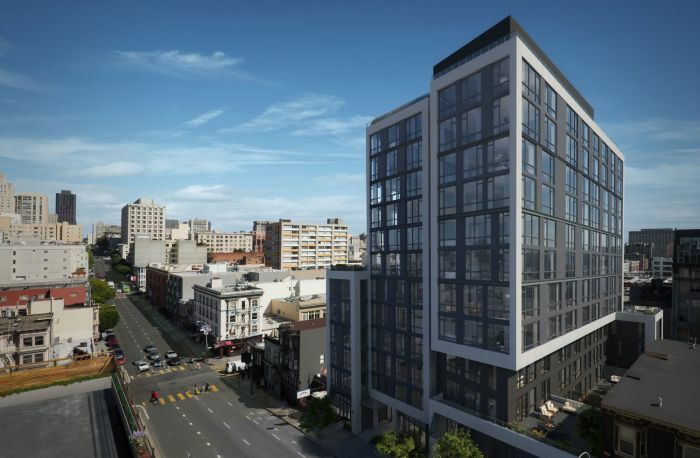 Further amenities include a front desk concierge, onsite dog-washing facilities, a non-profit art gallery and various retail spaces. On the rooftop, residents can enjoy an outdoor lounge area with plush couches, tables and a cozy fireplace. Sales are set to launch early 2017.